Spatial relation is a component heavy in the composition of art or heavily figured into architectural design. 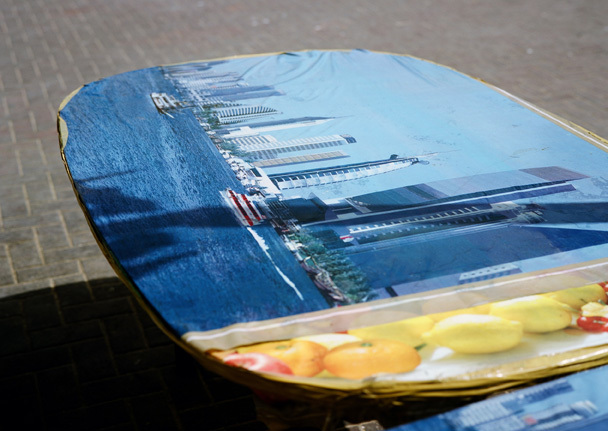 What happens when you collide the innovation of art using mundane objects to transcend into a work of art that changes your perception of space with its elements? 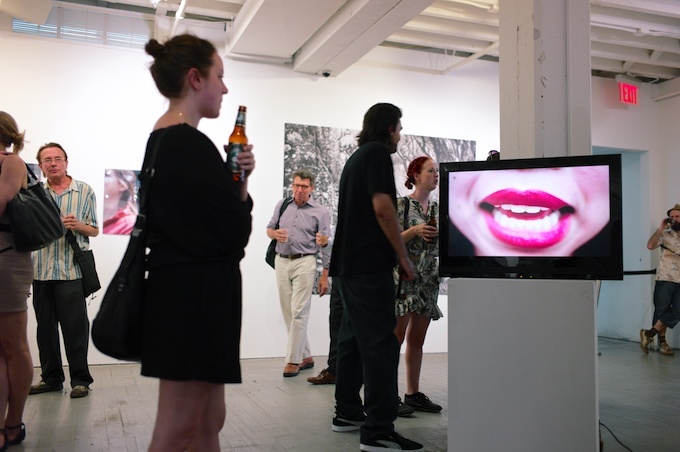 Gereon Krebber explored that concept in his set of works at numberthirtyfive gallery last May 17, 2012 with his opening reception for “Contrary Data”. 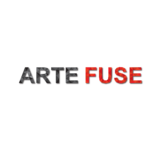 Arte Fuse was intrigued upon reading the press release from the gallery touting two “site-specific” works in the space. It is very intriguing to see an artist work specifically and spontaneously in the parameters of the allotted area. This forces a more visceral approach to what they create and also a heavy editing eye to be considerate of the environment. 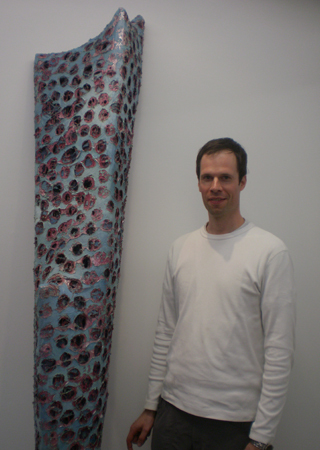 Gereon Krebber prefers to call his work “site applied”. 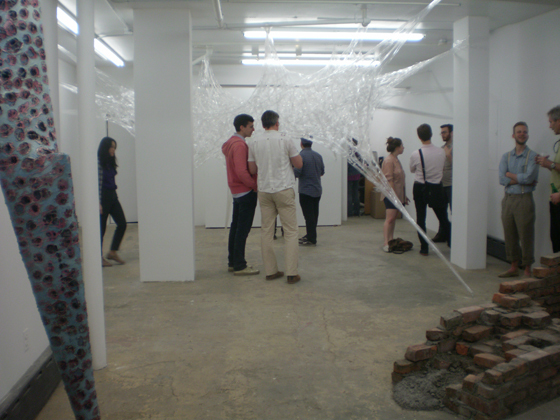 His shift changing installations transforms rather than intrude upon the space. 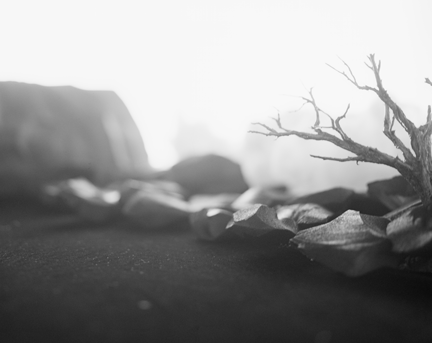 There is a subtle dialogue between what is formal or rigid juxtaposed with the organic or decayed textures. It is in this manner that Krebber deftly constructs his pieces. 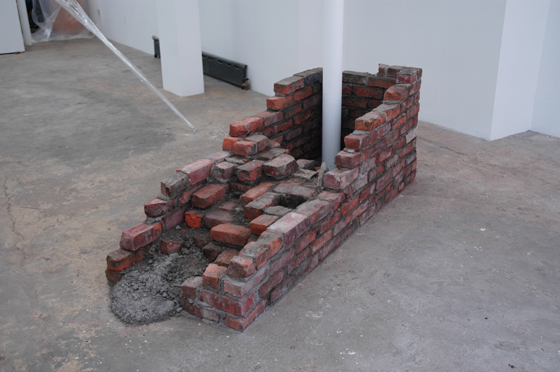 You enter the gallery front door and immediately to your right you see a pile of bricks surrounding a post. The bricks found loose in the backyards of the neighborhood are boxing in the sterile white post but the interior is oozing with the dirty mortar. It has the foundation of claustrophobic structure but the loose bricks and spilling on the edge mortar diffuses the straitjacket ideal. Outside, a vertical version of this installation is available to view. 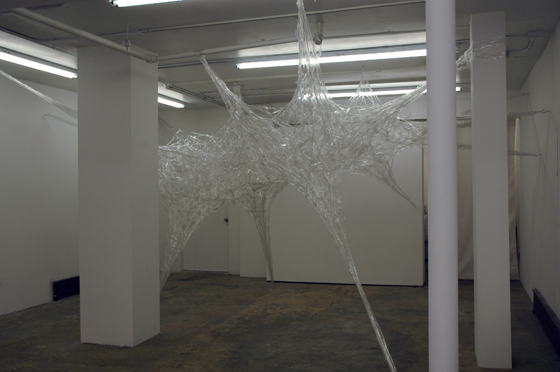 Another visual impact is the art work made of clear packing tape in a dazzling web that is hoisted on hooks fitted on the floor, posts, wall or even some of the transparent arms wrapped around pipes. It doesn’t overwhelm the space rather it beguiles you into its see through web. The effect is gossamer thin and light as a feather. 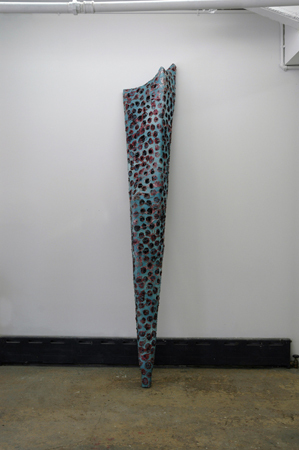 There are two conical sculptural colored pieces where he wrapped tape around an inner structure, spray painted, and burnt out the hole-pattern around it. 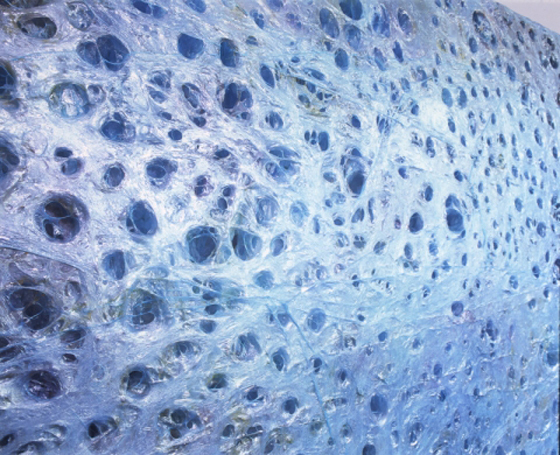 The layered and textured effect begs you to look into the secret nooks and crannies where more mysteries abound. 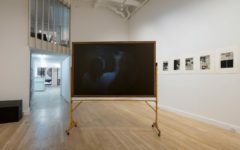 Contrary to what one perceives of site specific or applied art – where the work is a sore thumb sticking out and bolstered to make a statement. Krebber wants the very simplest of materials to blow us away by enhancing rather than intruding upon the space. Its sublime feature is not forced but creatively shown in plain sight. The relative effects are indeed clever and astoundingly considerate of every square inch.